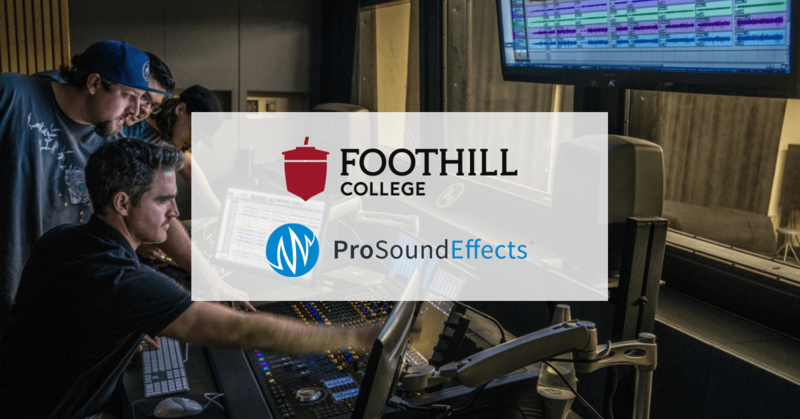 Learn how access to the PSE Library helps students in the music technology program at Foothill College develop their editing skills, their efficiency, and their ear for quality sound effects. Students move quickly through the music technology program at Foothill College, so program co-director Eric Kuehnl knows that every minute counts while he has their attention in the classroom or online. 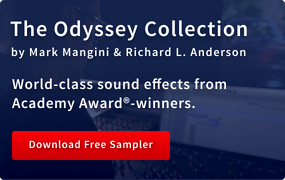 Pro Sound Effects helps his students achieve professional quality sound design on their projects, including video games, TV commercials, and short form videos. 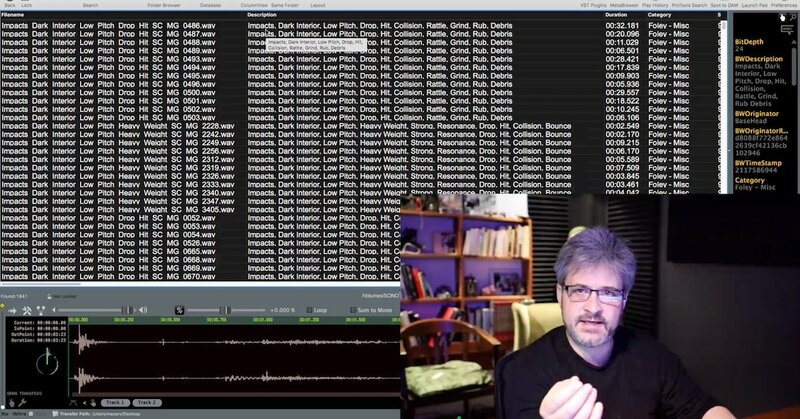 “If you see a dog, you hear a dog,” is Eric’s advice when introducing students to the concept of sound design. He gets them to take in everything they see on the screen in order to create a dynamic audio soundtrack that fully brings their world to life. PSE’s cloud-based delivery gives Foothill a distinct advantage over other schools in the area. These days, the majority of community college students take their classes online at all hours of the day. 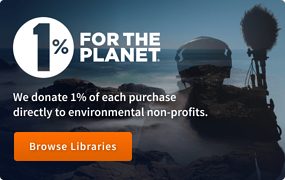 Their customized library, which includes PSE’s Hybrid Library, gives these students access to over 90,000 professional sound effects with a user-friendly, keyword-rich, web-based search tool. 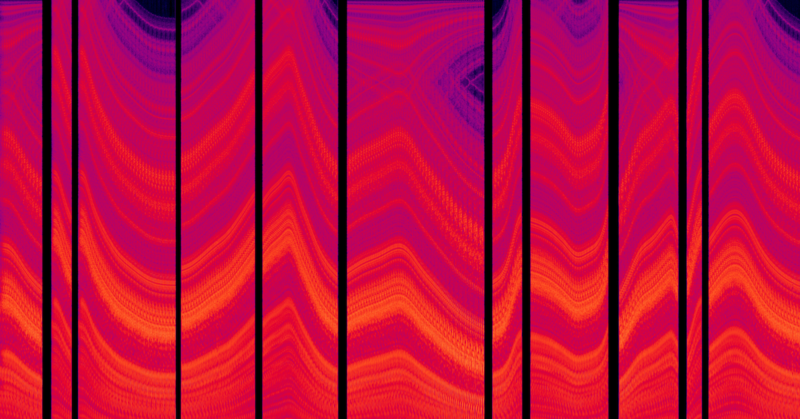 The ability to shortlist the best possible sounds enables students to do better work, faster, with less frustration. 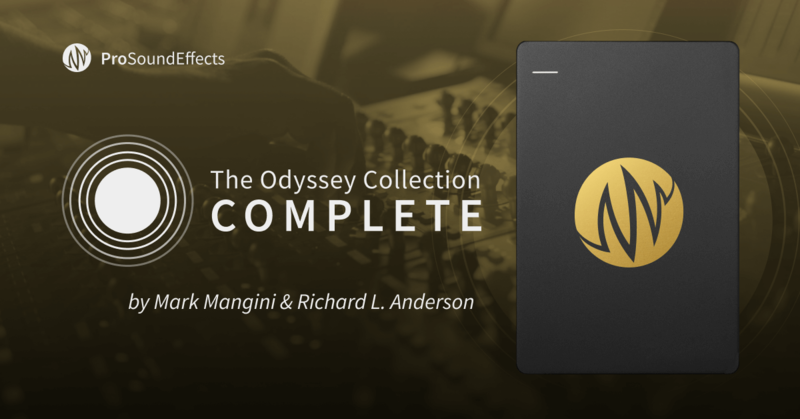 The quality of the recordings allows novice editors to quickly calibrate their ears to discern the difference between the professional standard and the type of sound effects students can make on their own or sample from unlicensed sources online. 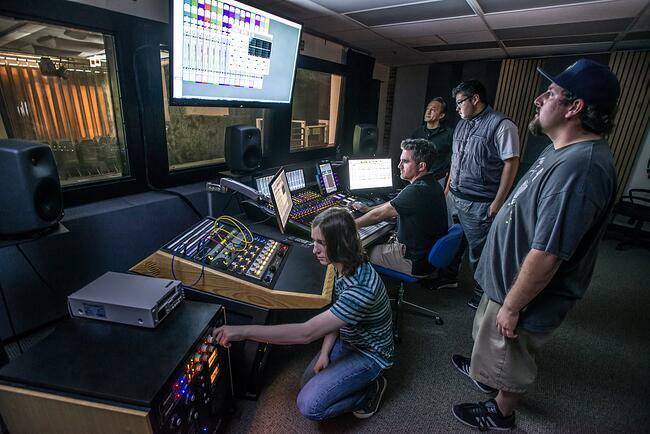 Both the quality of the projects submitted and satisfaction from the students about their time in the class has risen dramatically since Foothill started working with their Pro Sound Effects library. "Post-production offers a very realistic career path, one where companies of all types are seeking highly skilled candidates. 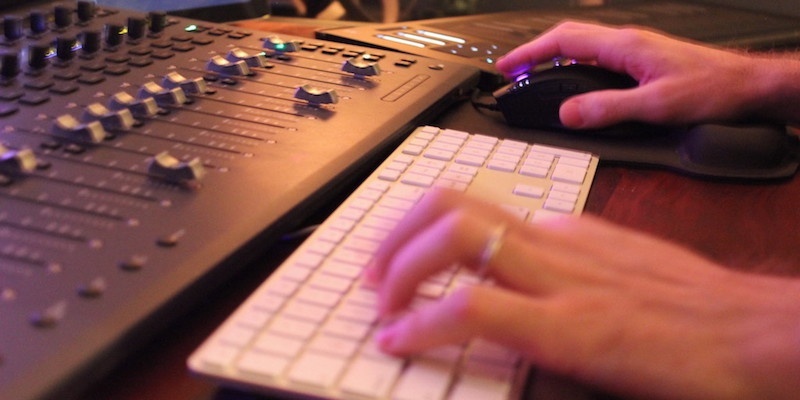 It still takes a lot of hustle to be successful, but having solid, real-world sound design and editing skills is a great start." Most students enroll in Eric’s class to earn their credit and move closer to their Associates Degree. 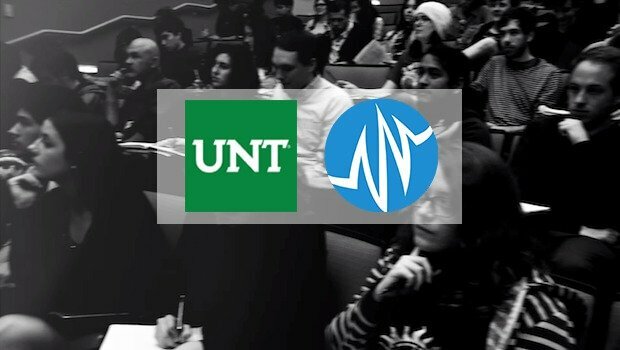 In some cases, the experience of learning a new skill in a fun, creative and fast-paced environment opens their mind to a new, potentially lucrative career in the media and technology industries. Graduates leave Eric’s class well-prepared to either pursue a 4-year degree or to look for entry-level work in the field. 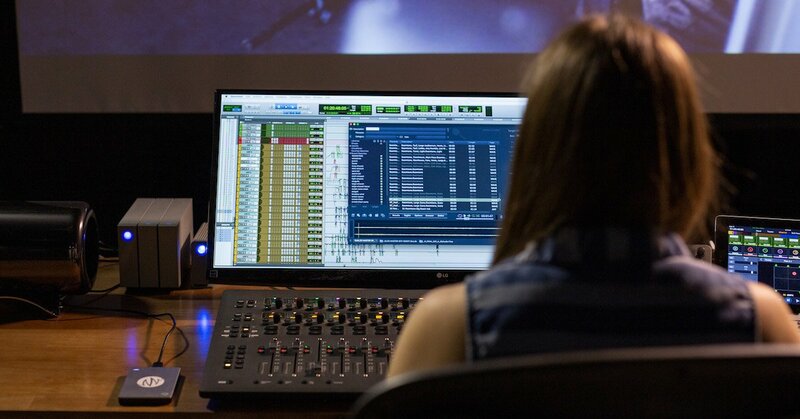 While cities like Los Angeles, New York, and Chicago offer the greatest variety of film and TV post-production careers, graduates with solid sound design skills can find plenty of opportunities in the Bay Area especially with the Silicon Valley technology companies that surround Foothill’s campus in Los Altos Hills. 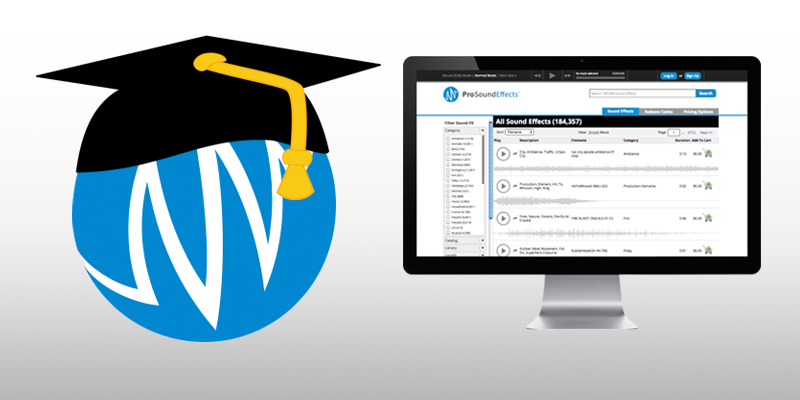 Are you an educator interested in world-class quality sounds that can be accessed anywhere? PSE would love to talk with you about solutions for your institution.